No need to purchase any costly camera’s. No delivery and pickup charge. There are lot of daily use able products on rent. 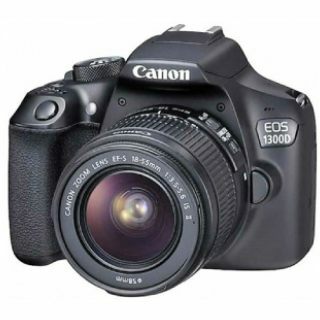 Rentickle DSLR camera offer:- Get canon or Nikon DSLR Camera’s on Rent at Just Rs.525/day. You need to have some documents like Copy of PAN Card, Bank Statement for last 6 months, Address Proof/Passport/Voter card. You have to pay some refundable deposit with the rent, when your tenure complete your refundable amount will be deposited in to your account. So if in near future you plan to go for a trip with friend or family and you miss a DSLR camera and need to grab some sweet memories then this offer is for you. So get HURRY!!! Grab this deal. Go to Rentickle Offer page. Go to Appliance section and select DSLR. Choose your DSLR Camera basis of specifications.